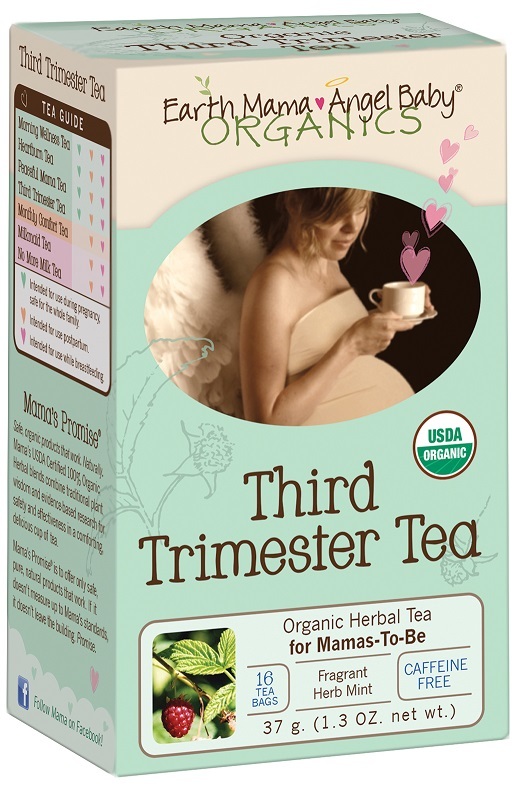 Blended with 100% organic herbs, including Red Raspberry Leaf (an all-around great pregnancy herb), iron-rich Stinging Nettle, calming Chamomile and Rosehips (both full of vitamins and bioflavonoids), and calcium filled Oat Straw, Third Trimester Tea is a brilliant blend of Mother Nature’s gifts to mamas-in-waiting. 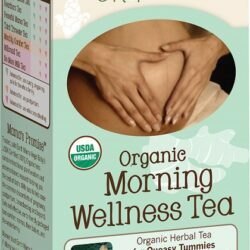 All Earth Mama teas are naturally caffeine free, in biodegradable, easy to brew tea bags. 100% recycled and recyclable cartons. 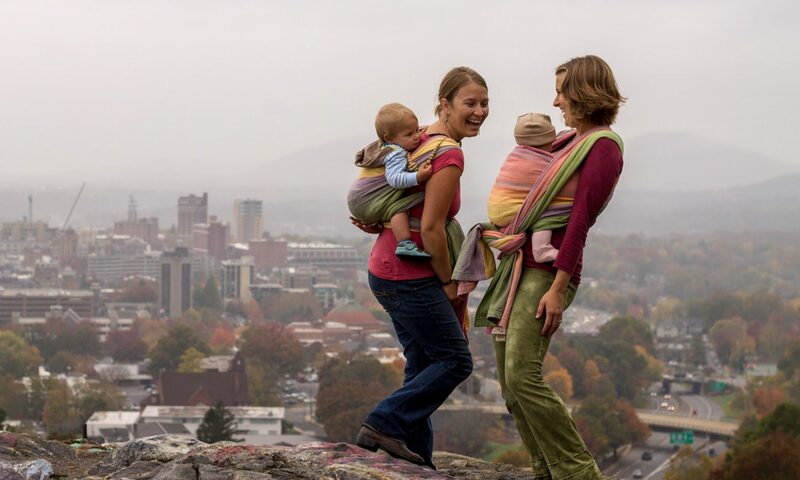 Steep, sip and enjoy!